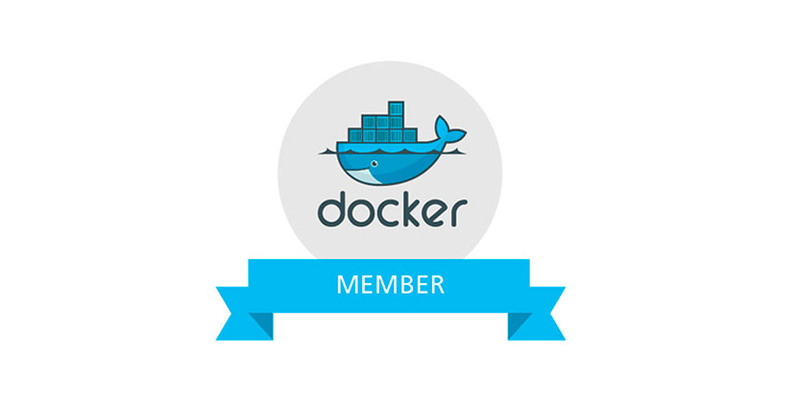 We are a DevOps-as-a-Service provider that specializes in the architecture and management of cloud-based automated environments for small businesses to large enterprises. Our service offerings include automating complex workflows on the Amazon Web Services platform for a wide variety of applications. We specialize in building elegant platform services designed for both light and heavy workloads for our customers. Our firm is committed to providing the highest level of quality for cloud-based initiatives for our clients. We create automated, fault-tolerant and massively scalable solutions in the cloud. Moving away from the traditional datacenter and into the cloud is becoming mandatory. Triangle Cloud Services will provide you with the pathway to get there! WE'RE A SMALL, FRIENDLY AND TALENTED TEAM. WE CRAFT ELEGANT SOLUTIONS FOR AWESOME CLIENTS ACROSS A VARIETY OF CLOUD-BASED INFRASTRUCTURE PLATFORMS. 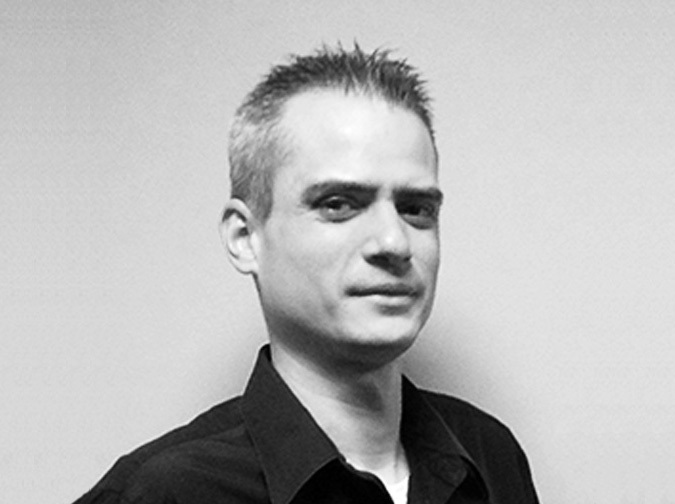 Christopher Schoppy has over 15 years of experience with network and systems management. 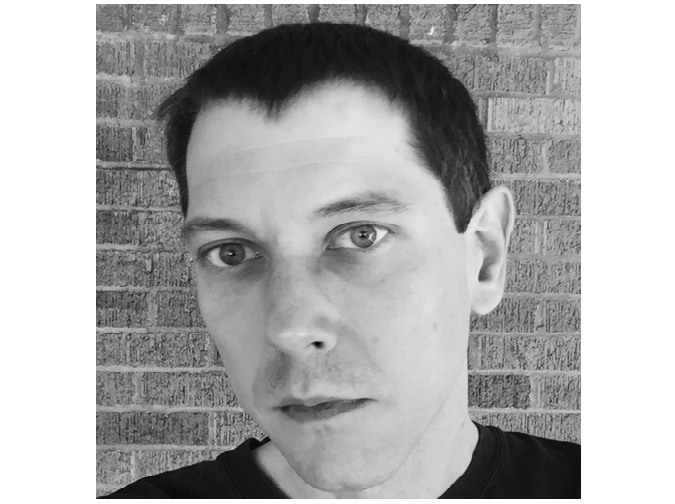 Furthermore, Chris is a professional cloud architect, specializing in public, private and hybrid Infrastructure-as-a-Service and Platform-as-a-Service environments. Matthew Shahan is responsible for leading the sales, marketing and services efforts of Triangle Cloud Services. His background includes expertise in the areas of sales and social media marketing. Additionally, Matt provides support and guidance for the overall technology vision of the organization. Triangle Cloud Services has formed strageic reseller and managed services partnerships with the following companies and organizations. Triangle Cloud Services provides the following services listed below. Are you interested in the service offerings provided by Amazon Web Services but your organization has uncertainty on getting started? If so, we can assist you with this challenge. We provide managed services for organizations wanting to get started or move existing applications to Amazon Web Services. 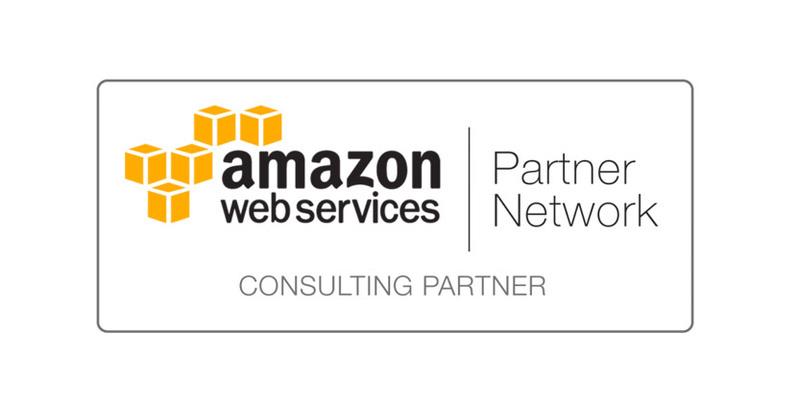 We are fully AWS certified and can provide a variety of assistance for your organization. If your company is just getting started or an existing large enterprise, we can augment your requirements. Our AWS Managed Services solutions will enable you to focus on the core of your business instead of emphasizing on non-essential functions. Automating platforms and infrastructure on Amazon Web Services can be cumbersome and time consuming to organizations that do not serve as subject matter experts in cloud computing and automation techniques. We remove the “heavy-lifting” of this extremely critical workflow by offering services which allow these organizations to automate their infrastructure and applications on Amazon Web Services. Using a variety of techniques we can transform any environment from a static deployment into a fully automated, fault-tolerant, self-healing and resilient cloud-based application stack. 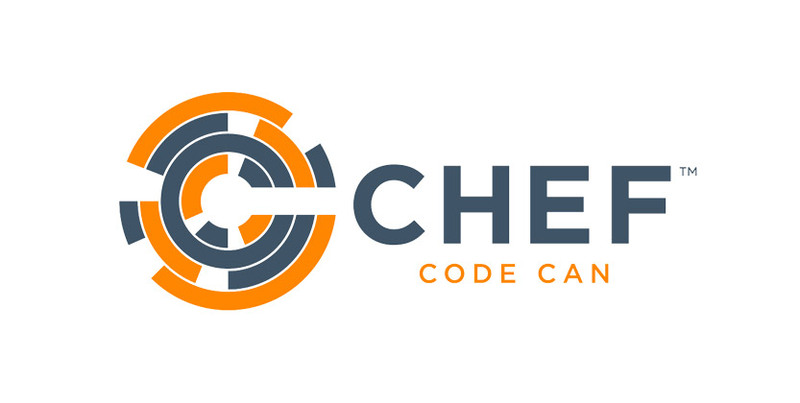 We specialize in leveraging many of the available toolsets including Chef, Docker and Jenkins to design a structured system for any application stack. Furthermore, we emphasize focus on the SDLC, continuous integration and continuous delivery automation. These types of deployments include maintaining a physical datacenter presence while using AWS for live production infrastructure and/or a backup/disaster recovery strategy. We are proficient at designing these types of deployments through secure and scalable methods. Triangle Cloud Services can perform complete datacenter migrations into Amazon Web Services. We work with a variety of platforms including bare-metal and virtualized environments. Moving these deployments from traditional environments into AWS requires a very high level of skill and planning. During the execution phases of these migrations, it is also very critical that the proper planning has been conducted to mitigate risk and down-time. Triangle Cloud Services specializes in these areas so these migrations are transparent and seamless to the organization. Procuring and maintaining desktop hardware and software is a challenge that organizations of all sizes face. Triangle Cloud Services provides both strategic consulting and managed services for the Amazon WorkSpaces service offering. This service enables large enterprises to replace entire fleets of desktops and laptops and run desktop applications in the AWS cloud. We can furthermore replace all devices in the organization using a zero-client approach with a variety of hardware devices. The benefits of this approach include lower TCO and enhanced security. Does your organization have strict regulatory and compliancy requirements that prevent you from utilizing public cloud offerings? While Amazon Web Services meets a number of these compliancy requirements, some organizations are still unable to move their technology workflows including infrastructure and applications into this environment. Triangle Cloud Services provides an alternative solution for organizations of all sizes in this category. 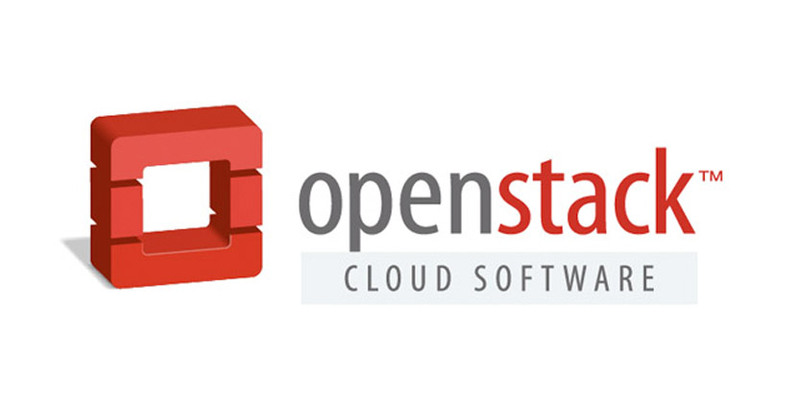 We are a full-fledged provider of OpenStack solutions. Our private cloud offerings include the development and deployment of both OpenStack and Xen into new or existing environments. A next-generation approach to tackling complex DevOps requirements is using a micro services strategy. This enables organizations to implement a “NoOps” over “DevOps” methodology for their application requirements. While DevOps will remain fundamentally critical for larger application stacks, micro services strategies on top of AWS enable startup organizations to begin building and deploying their applications within minutes to hours by eliminating the requirement for instances, virtual machines and servers entirely. We specialize in implementing the workflows for micro service driven applications on AWS using technologies such as AWS Lambda, AWS API Gateway and AWS DynamoDB. Is your organization looking to augment existing AWS infrastructure and deployments? We provide a range of strategic consulting services. We will work with your existing group of engineers, developers and architects to design solutions based on your organization’s requirements. This service is provided as a strategic blue-printing and white-papering solution for AWS cloud requirements that your organization needs to build internally. If your organization needs assistance with designing a strategy for a deployment (of any type) on AWS, this service will be beneficial for you. We will work with your organization to augment any unknown areas where expertise may be lacking. The final phases of this service offering include the delivery of a set of architectural blue-prints and white-papers that your organization can use as guidance to build the solution(s) internally. We provide services to a variety of organizations and markets. While we do not limit our services to a specific set of organizations, we have provided a wide-range of cloud-based consulting and managed services. © 2016 Triangle Cloud Consulting Inc d/b/a Triangle Cloud Services. All Rights Reserved.